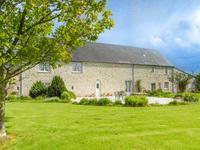 Beautiful Equestrian property with 2.3 Hectares of land and a fully renovated family home. 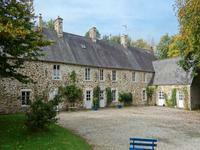 A superb opportunity to acquire a beautiful equestrian property in the heart of Manche, . . . 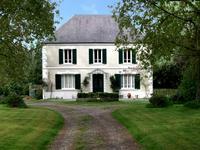 Wonderful character property, in excellent condition, presently consists of 4 bedroom B&B, 3 . . .
A rare opportunity to purchase this superb property, Complete with 4 gites and a cottage . . . If being immersed in pretty countryside a stone’s throw from beautiful beaches without being . . . The property is ideally located for commercial activity being just minutes away from the . . . 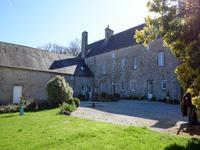 Restored 18C Presbytery, six bedroom, four bathrooms, outbuildings, 1.25 acres walled garden. This imposing property offers a great opportunity to acquire a prestige home at an affordable . . . This stunning property is a real haven of tranquility set within easy reach of the popular . . .
A gorgeous stone property with equestrian facilities, 8 loose boxes and outbuildings, 18 . . .
Gorgeous manor house with large three bed giteand outbuildings in over 14 acres that has been . . .
Quiet 5 bedroomed house, ready to move straight in. 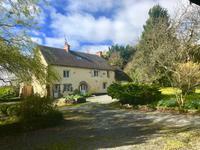 Great location, land all around, idyllic gardens. Very spacious property, not over-looked. Approached by a long driveway, private, but not isolated and with lovely views, in . . . 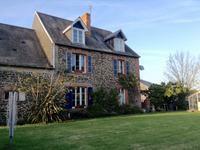 Superb 6 bedroom property, with attached gite, plus cottage to restore, on over an acre of ground, close to Cherbourg. 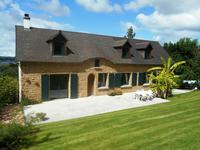 This detached property consists of a large 3-bedroom main house, plus a 3-bedroom gite, in . 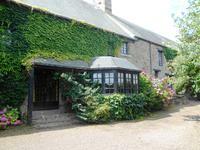 . .
Set in a rural hamlet on the Cotentin peninsular between the popular leisure port of . . . 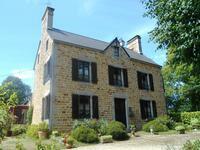 Beautifully positioned large stone longere with breathtaking views, close to Sourdeval. The house stands in grounds of 2 acres, overlooking a valley with 6 acres of adjoining . . . 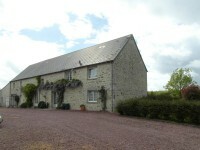 This is a great property situated on the edge of a village overlooking pretty countryside, . . . Stunning property with two superb fully renovated houses, studio, outbuildings and land with potential to run as Gites or holiday retreat. 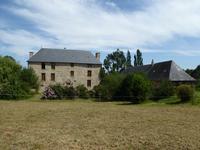 Beautiful and tranquil property with two stunning houses, one 16th century and the other . . . 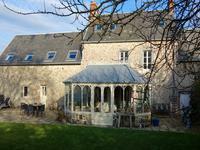 Very private location ideally placed near to the lovely town of Coutances. Ideal opportunity . . . This property has previously and very successfully run as a restaurant and bar, situated . 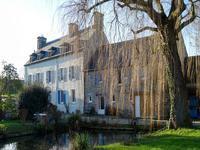 . .
Large stone house in Normandy, entirely renovated, with a brand new roof. Land surface 6503 . . . Very nice situation for this house with a floor area of 220 m2 very well laid out, and . . . 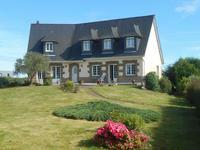 Stunning Normandy Property, ideal home + outbuilding. Perfect for Self-sufficiency. Approx 1 hectare. Renovated to a good standard & bags of character still retained. 5 bedroom property. Set in . . . 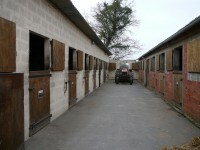 Fantastic Equestrian property set on 20acres with: 4 bed house, apartment, 24 boxes, covered arena and jumping arena. A great opportunity to acquire an equestrian property set on 20acres of land consisting of 24 . . . This property is in excellent order, having been totally renovated with care. It is situated . . . 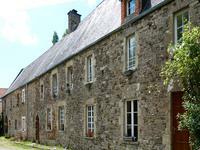 Situated in a quiet village just 4km from the town of Avranches with access to the A84 . . . 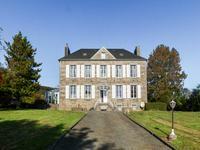 Situated on the edge of the Val Saint Père between the town of Avranches and the sea, this . . . This fabulous house really has it all in terms of location set in beautiful countryside yet . . . 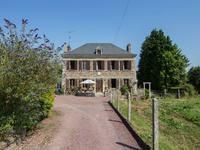 Situated in a quiet hamlet just 9km from the port of Granville, this property really is one . 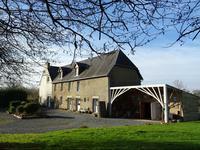 . .
Amazing family Home - Between the towns of Gavray and Percy so close to all amenities. Mill . . .
Granville region - extensive rural stone property with 3 houses and range of outbuildings on 6.5 acres just 8km from the coast - bags of potential ! This fabulous property offers great potential for a tourism commerce or small equestrian . . . Wonderful recently renovated house from the 18th century. With 220m2 living space and a big . . .